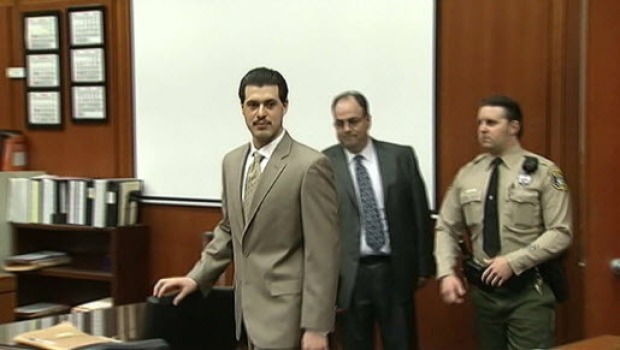 The same jury that convicted Antolin Garcia Torres of murdering Sierra LaMar will decide whether he is sentenced to death or spends the rest of his life in prison without the benefit of parole. The penalty phase for Garcia Torres, 26, begins May 16 after he was found guilty of first-degree murder, with a kidnapping enhancement. Sierra, 15, disappeared in March 2012 on her way to a school bus stop in Morgan Hill. Her body has never been found. "Show us you still have some decency left inside of you and give these parents closure and tell us where Sierra LaMar is, and we'll take the death penalty off the table," Johnson predicted the DA would say to Garcia Torres. Legal analyst Dean Johnson previews the penalty phase in the Sierra LaMar case, in which the court will decide whether Antolin Garcia-Torres will serve life in prison or get the death penalty. Johnson said Garcia Torres will be told death row inmates have it very rough in prison, their movement and privileges greatly restricted. "People who have life sentences are in the prison population with the prisoners with whom they are compatible," he said. Johnson said the state and federal appeals in the case could take decades, but if the death penalty is imposed, the young convicted killer could live long enough to be put to death.